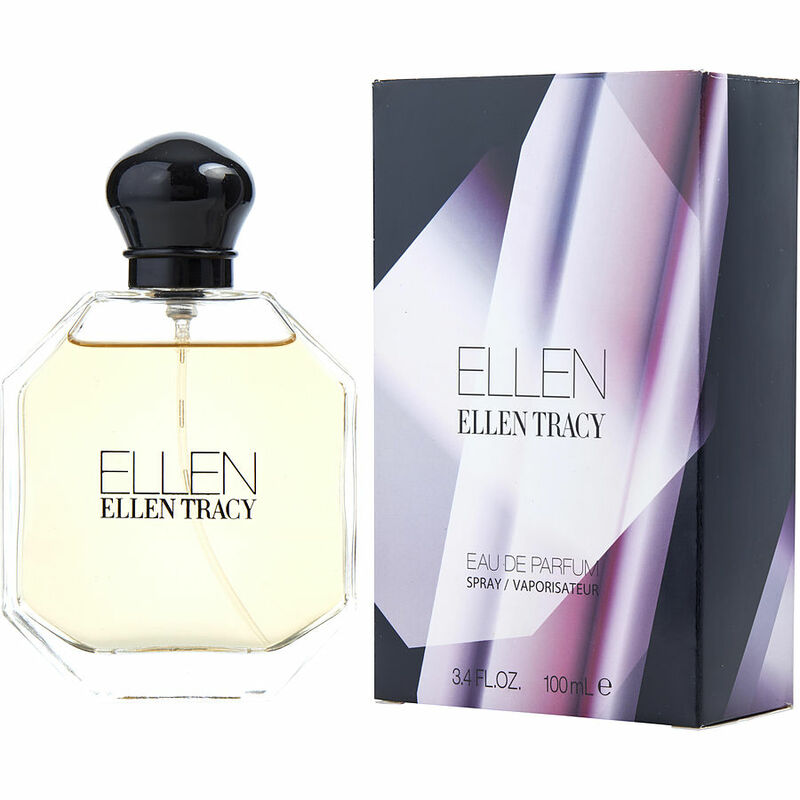 Ellen by Ellen Tracy is a very light fresh scent. I love this one! Such a soft and airy scent. Has strong scent of licorice. It then slightly dies down.